Wordless Wednesday …. 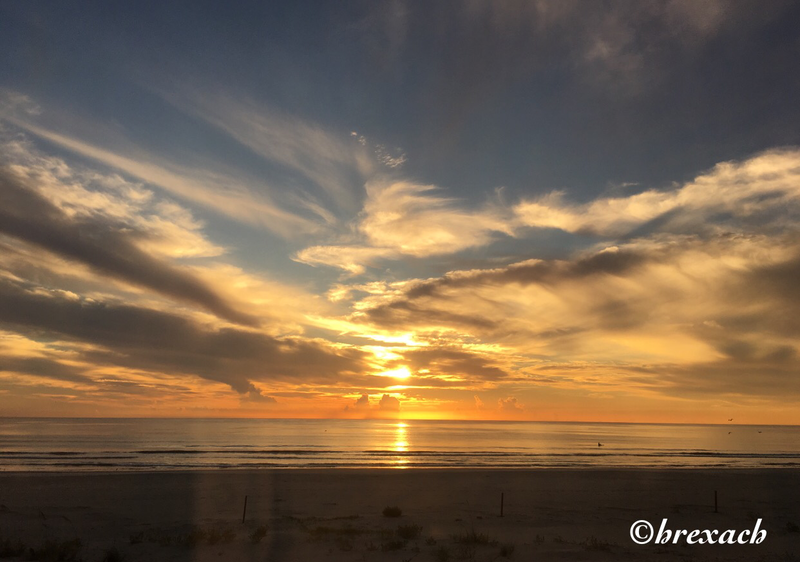 “🌞 New Smyrna Beach Sunrise …. 🌞 “! !